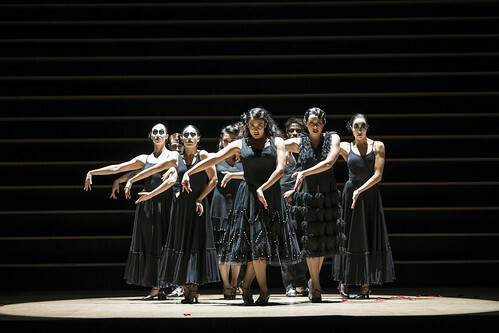 Yuhui Choe, Yasmine Naghdi, Vadim Muntagirov and Marianela Nunez in Symphonic Variations. 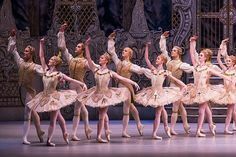 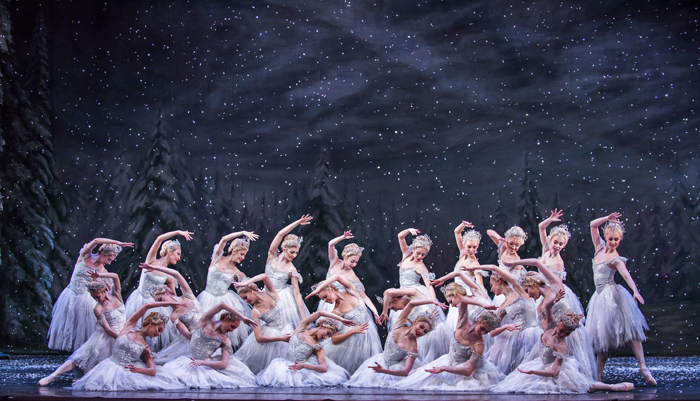 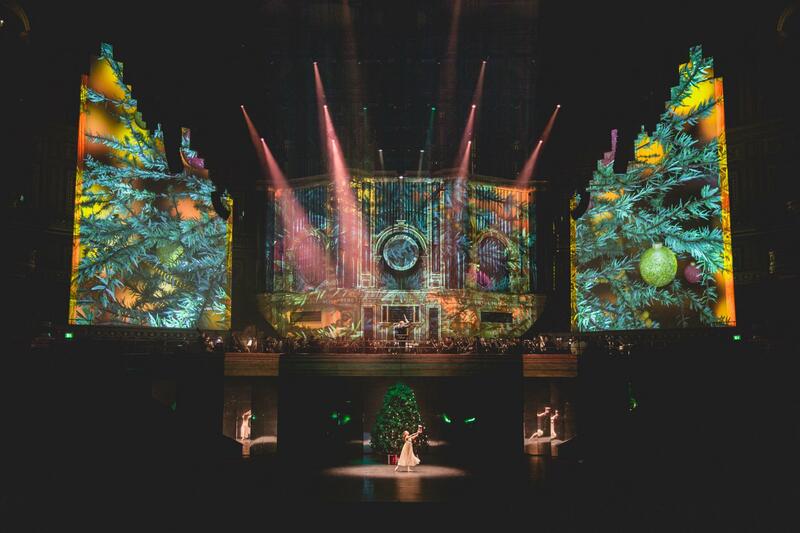 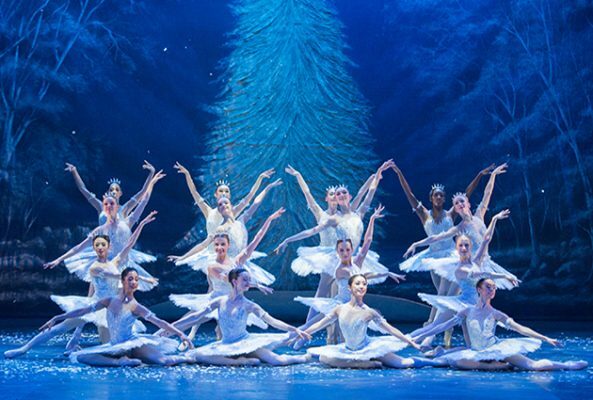 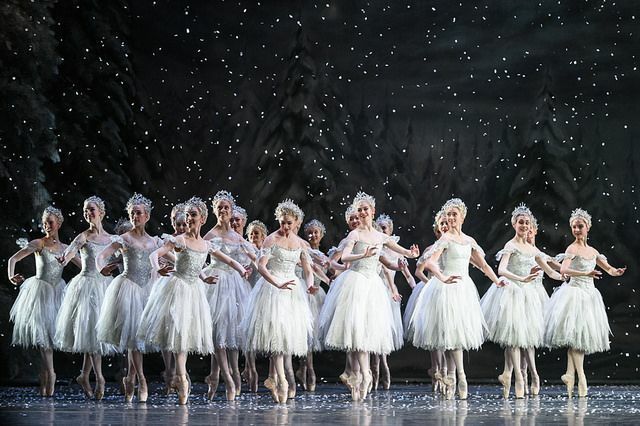 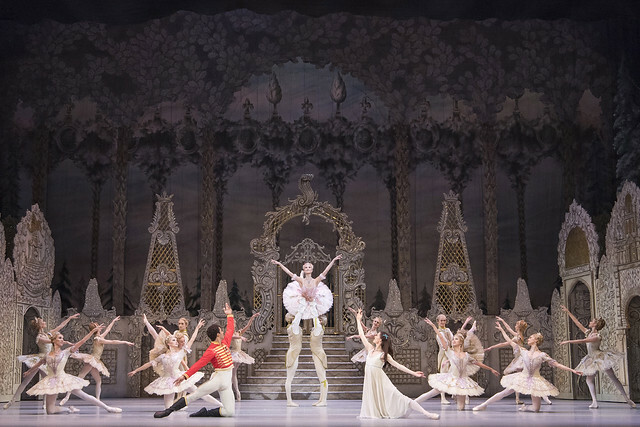 Artists of The Royal Ballet in The Nutcracker, The Royal Ballet © 2018 ROH. 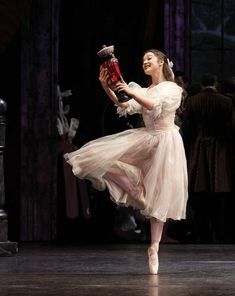 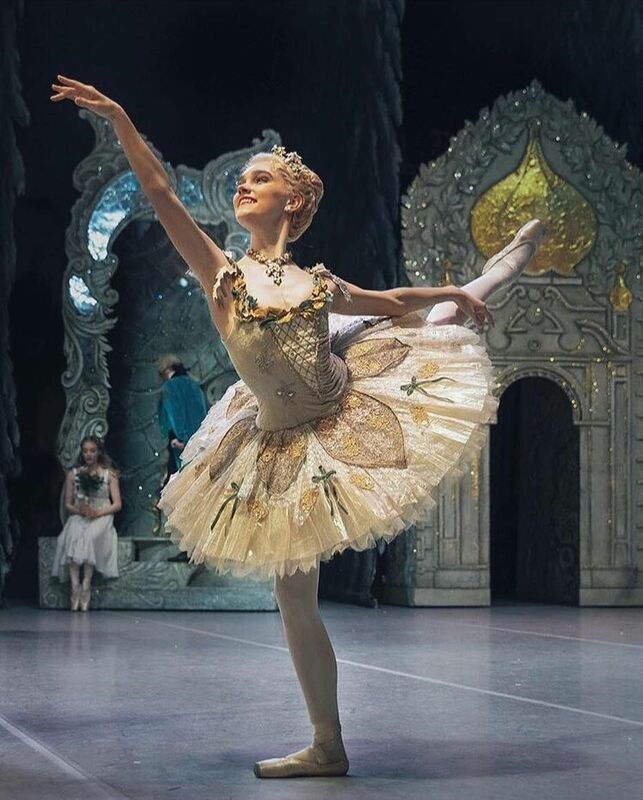 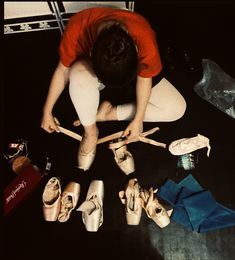 The Australian Ballet's Benedicte Bemet as Clara in Peter Wright's The Nutcracker. 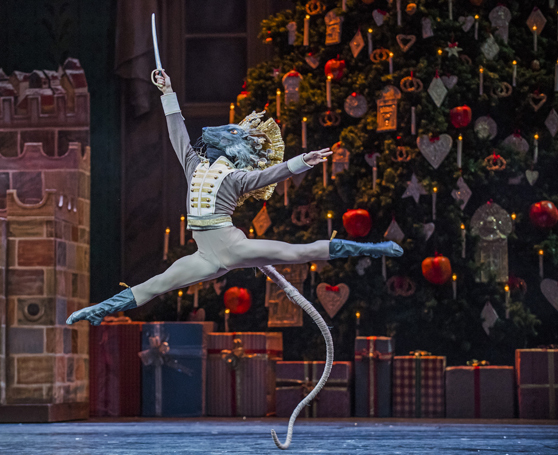 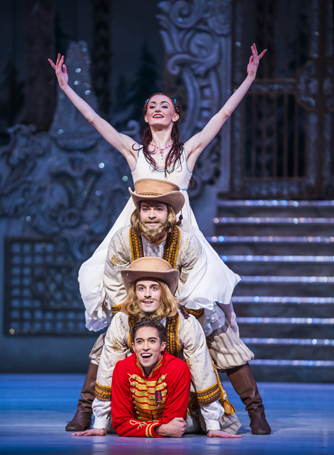 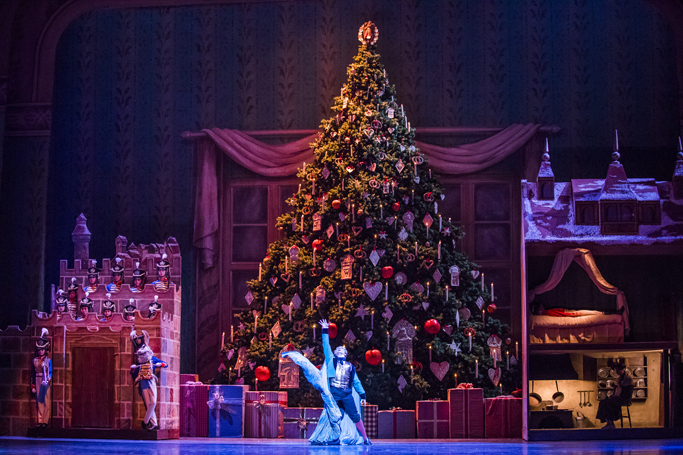 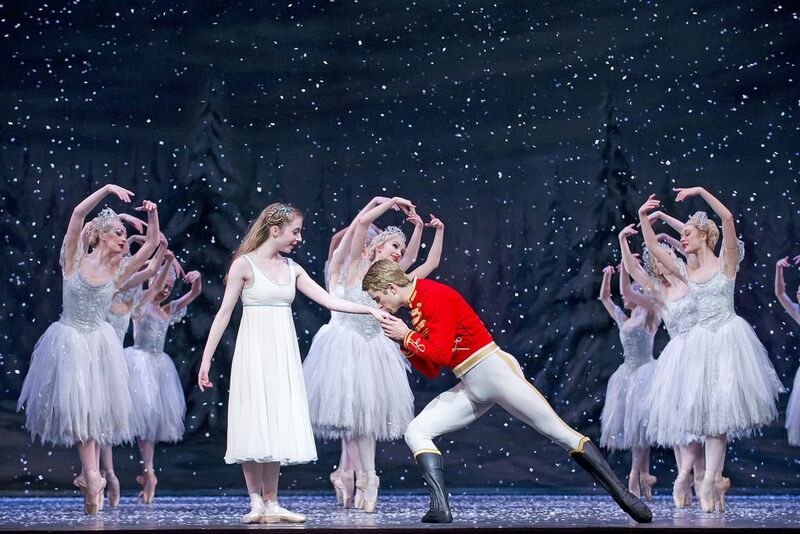 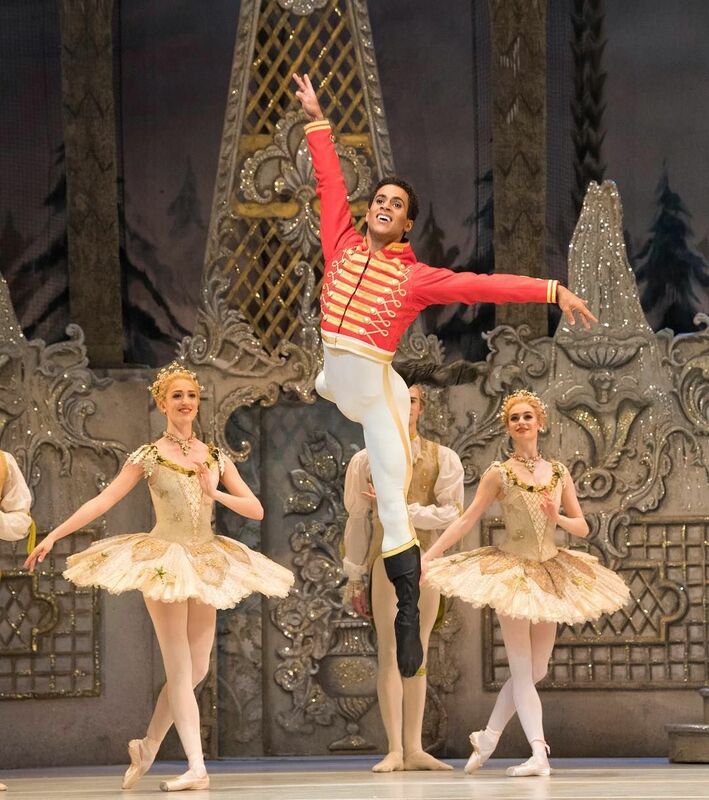 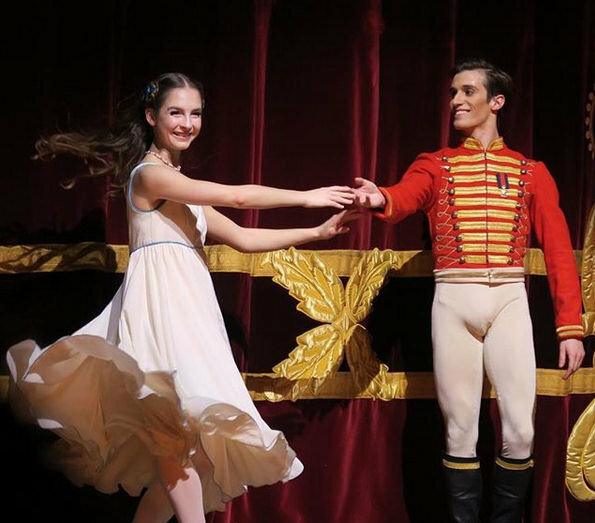 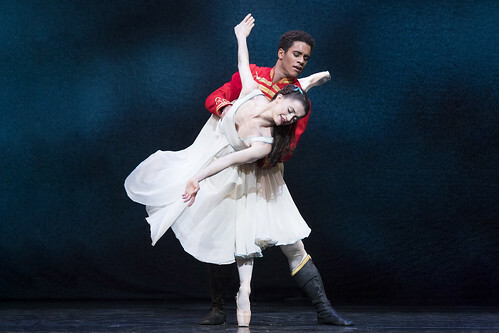 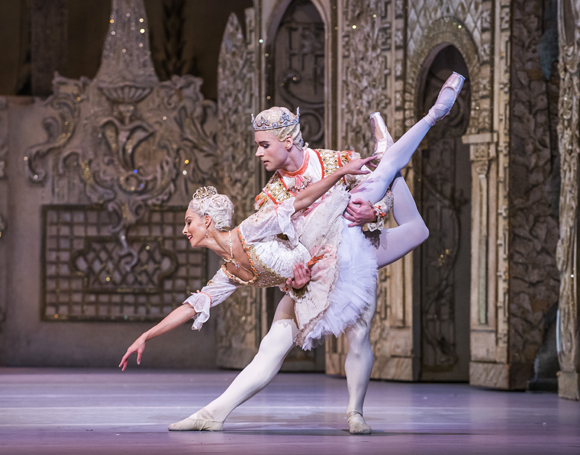 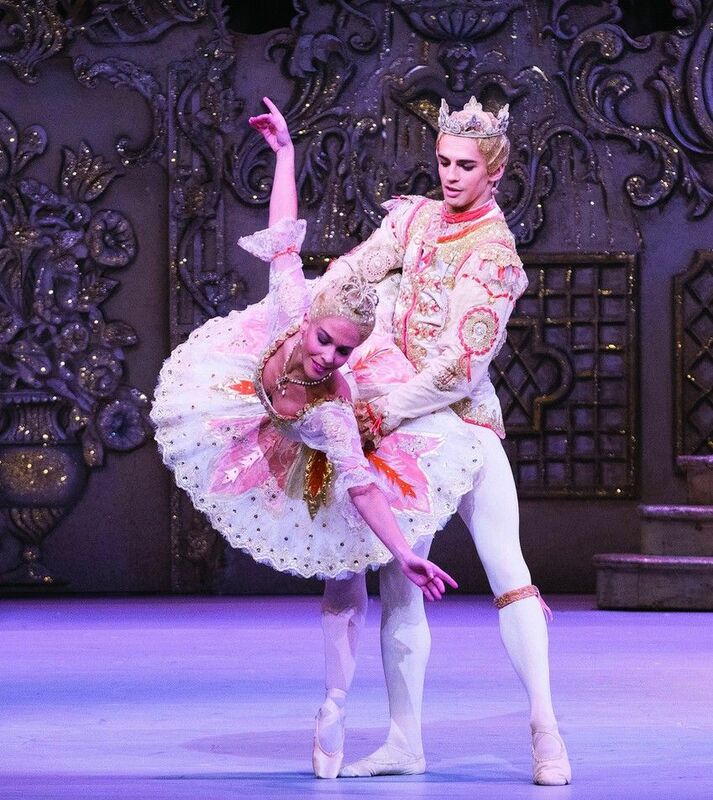 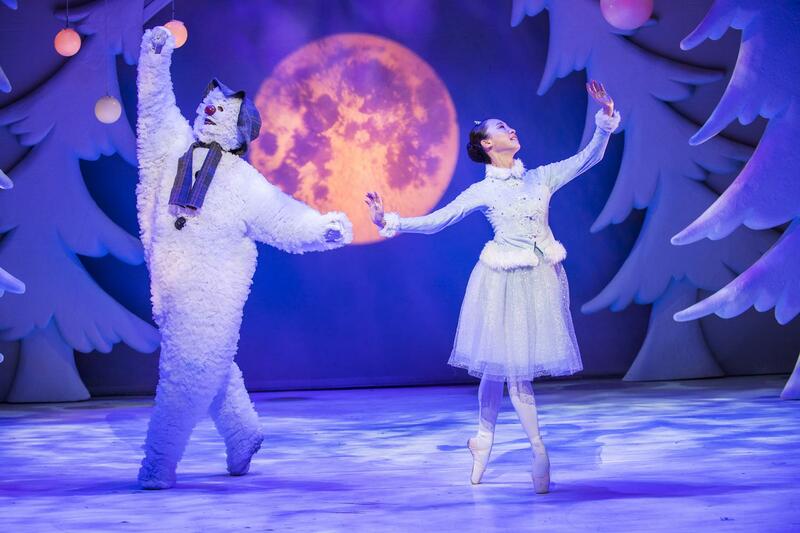 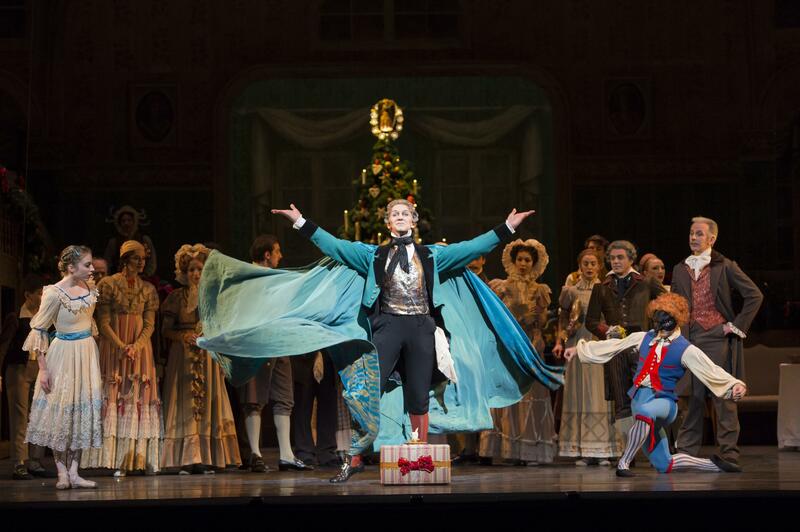 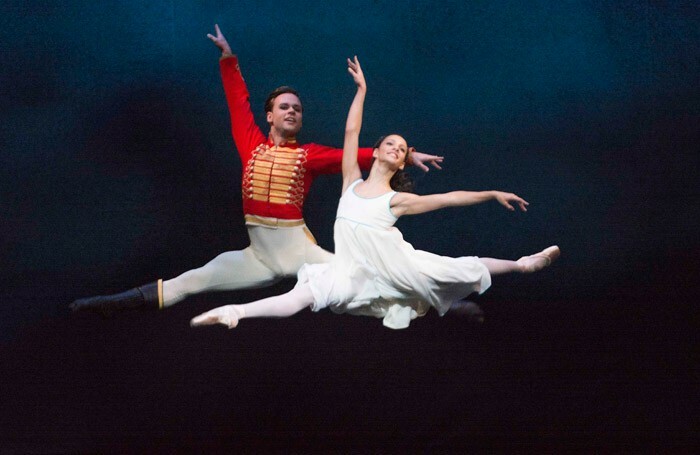 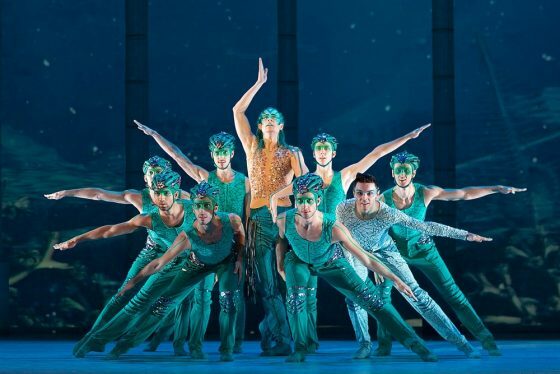 The Australian Ballet's Kevin Jackson and Madeleine Eastoe in Peter Wright's The Nutcracker. 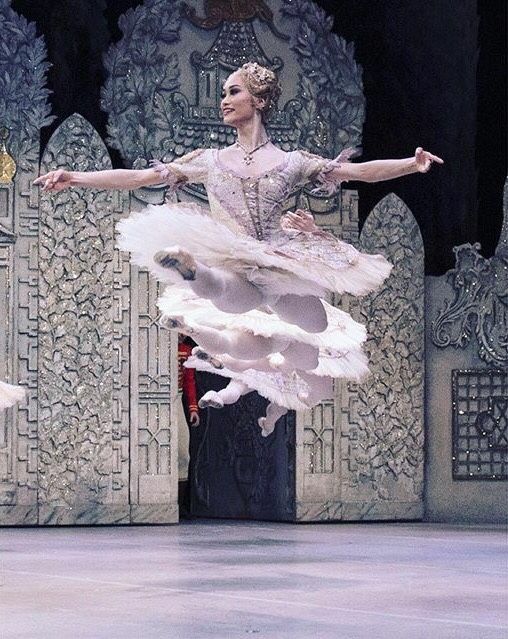 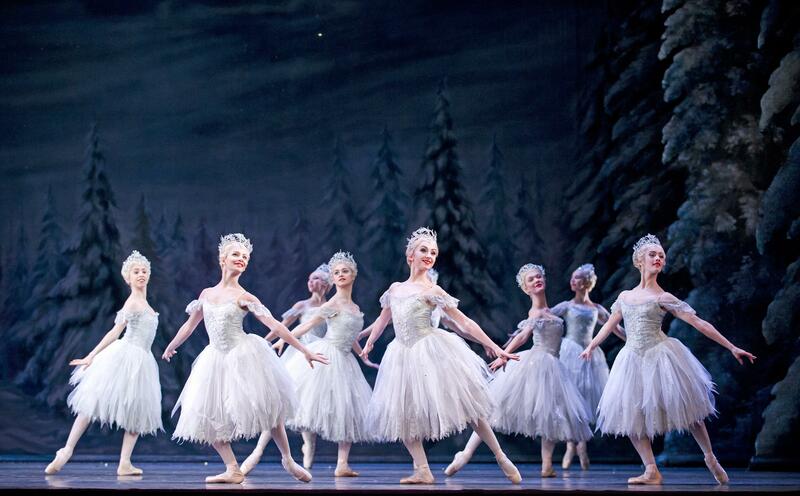 The Australian Ballet's Benedicte Bemet in Peter Wright's The Nutcracker. 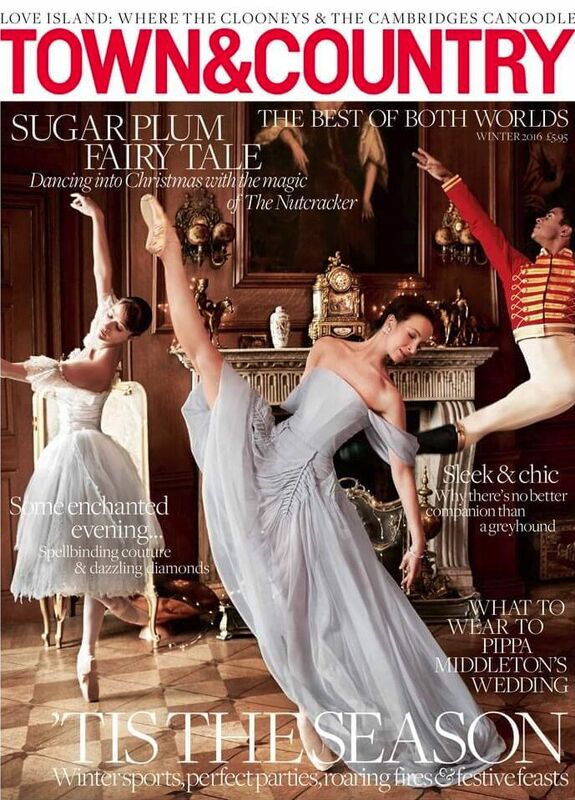 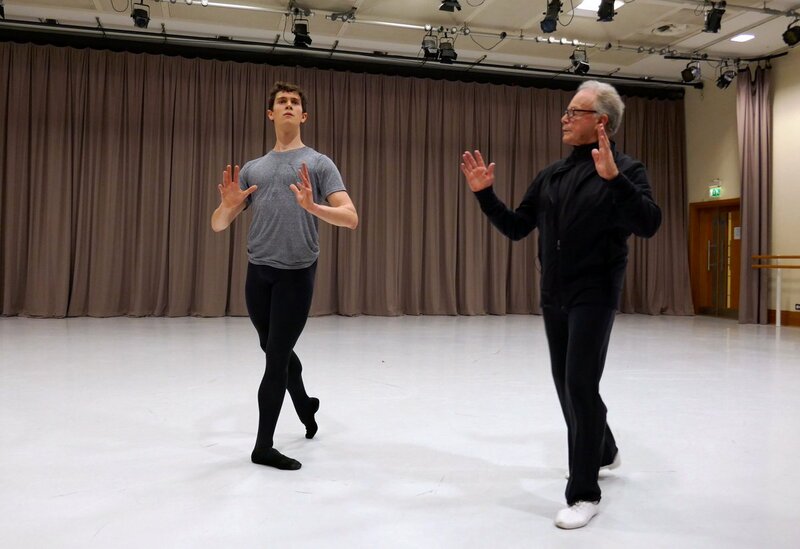 Lauren Cuthbertson and other Royal Ballet dancers grace the pages of Town and Country – sneak peek!